Make an appointment at SMILES and make your smile bright! If you are experiencing discoloration in your teeth, you have probably tried multiple ways of restoring their white color. While many toothpaste brands advertise that they can whiten your teeth, this is often time ineffective when it comes to dealing with the tougher stains. If you are looking to whiten your teeth, come talk to Dr. Parrigin at SMILES San Marcos to learn about how teeth bleaching in San Marcos, TX can help. Teeth bleaching in San Marcos, TX can be an effective way of removing stains that just do nott go away. This procedure can be done in-office in only one visit, and can restore your smile to a beautiful white. Combines with good dental care, teeth bleaching in San Marcos is a great way to have a beautiful smile that will last for years to come. At SMILES, this is a procedure we are very familiar with and can give you the beautiful smile you are looking for in no time. Dr. Parrigin is committed to serving Texans “one smile at a time” at SMILES, we know that every mouth is different, which is why we give every patient the individual care they need. When you see us for teeth bleaching in San Marcos, TX, you will receive personalized care from a dentist that treats patients like family. 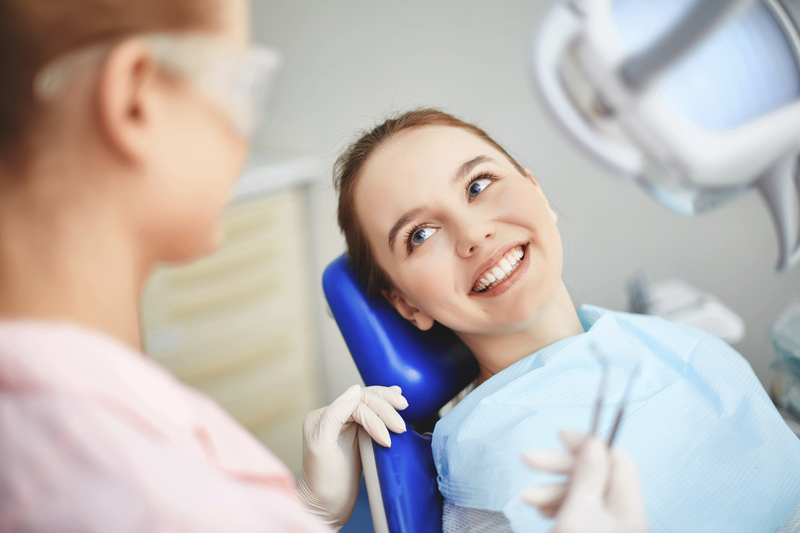 We have years from experienced and are proud to serve our patients with quality, personalized dental care. If you are looking to brighten up your smile, make an appointment at SMILES for teeth bleaching in San Marcos, TX! Before you know it your teeth will be white and bright. Make an appointment with us today, and we can determine in teeth bleaching in San Marcos, TX is the right procedure for you.